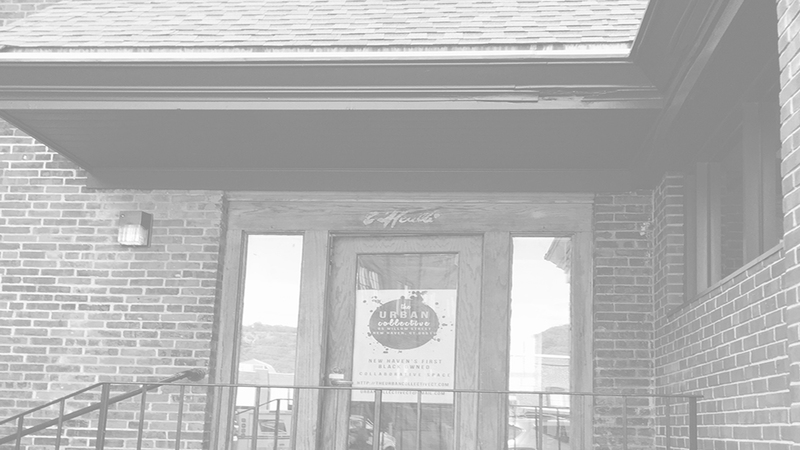 The Urban Collective, LLC is a place for small business, entrepreneurs, community members, and others — to connect, collaborate and share. The space is available for small to mid-size events on an hourly, daily, and monthly basis. To view our availability and book the space, visit our online booking site.